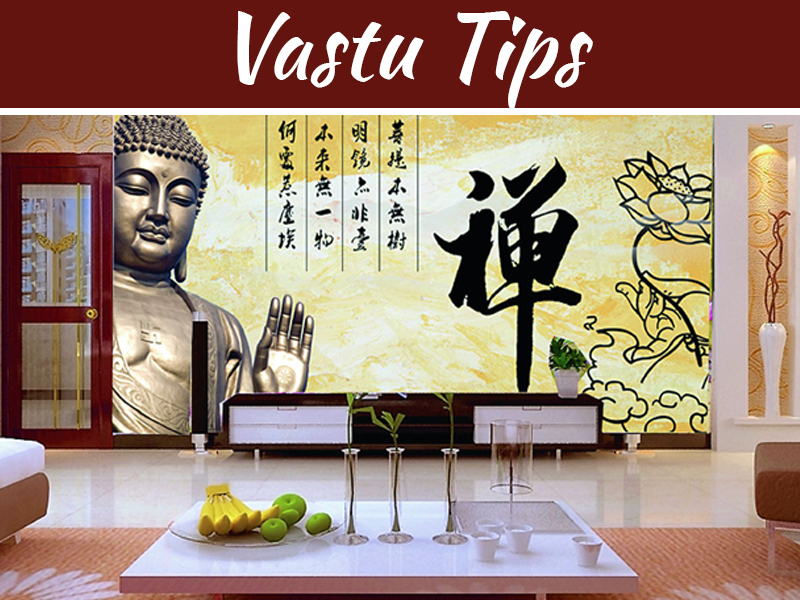 Vastu Shastra has its principals, and if you follow it correctly, you can get success in business, life and among the social group. Many modern projects started construction as per Vastu. Most of the business houses consult Vastu experts to guide them for business success. Here are some online Vastu tips for your office. Vastu Shastra is a science that deals with the construction and architecture. 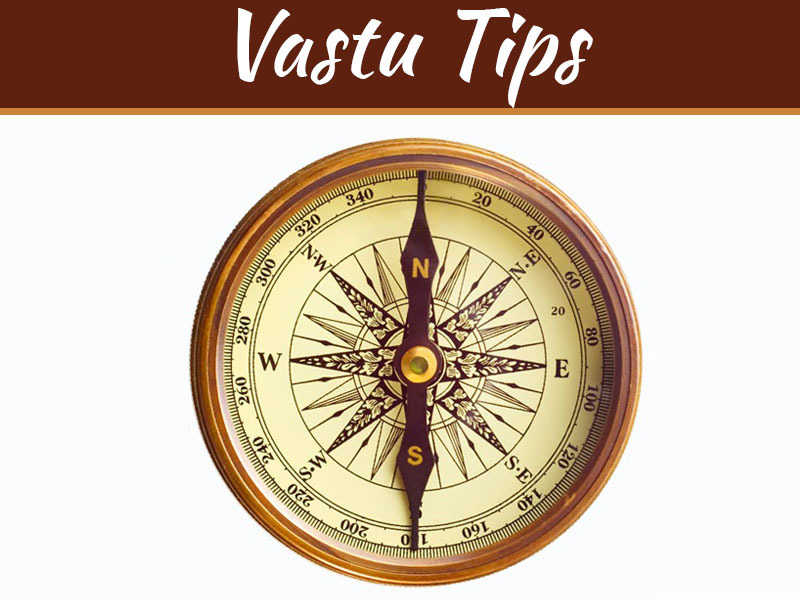 Vastu Vidya is a part of Atharvaveda that means Economics (Arth implies money Veda implies scripture), which lays the guidelines for architecture, design and construction and the same principles applied to business houses. An ancient science describes principles of design, layout, space arrangement and spatial geometry. 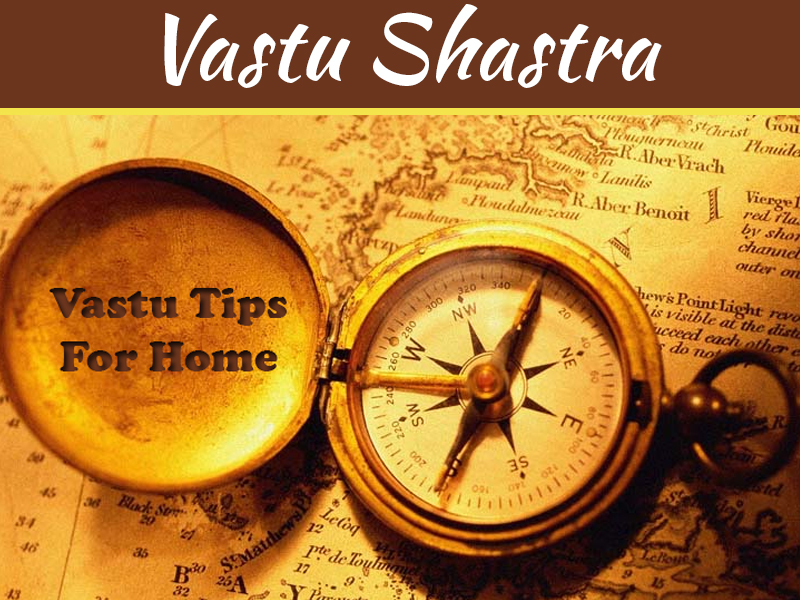 Rules of Vastu Shashtra observed by balancing the five elements of the environment which are known as Panchabhut (Water, Fire, Earth, Air, and Space). These rules define the directions and state what to place where and what you should avoid for the growth and prosperity of business. If you are looking to buy land or plot for your office, factory or any other commercial purpose, then make sure the property is close to roads that are highly operational. Office building should face north, north-east or north-west direction, and it brings good luck and positive energy. The main door or entrance of the office building should face east or north direction. Don’t place any obstacle close to or in front of main entrance. Address your welcome room in the east direction or the north-east corner of the office. Keep the central part of office building empty. Office owner’s cabin should be in a south-west direction, and he or she should sit facing north. Don’t place a temple or idols behind the owner’s seat. Try to keep the concrete wall behind the owner’s chair instead of glass structure. His or her desk design should be rectangular. Staff should work facing the direction North or East. To ensure a secure financial support system, free the north-west (NW) zone of the business house from anti-elements and activities. Do not build a toilet in this zone as it will hamper the financial support. Since white horses symbolize financial aid, place them in the North West zone. Accounts department should be in the north and east zone and employees are dealing with bank or cash transaction should sit facing east and north direction. All the financial records should be kept in the central north or southwest of the cabinet. Businesses work on payments and new orders. 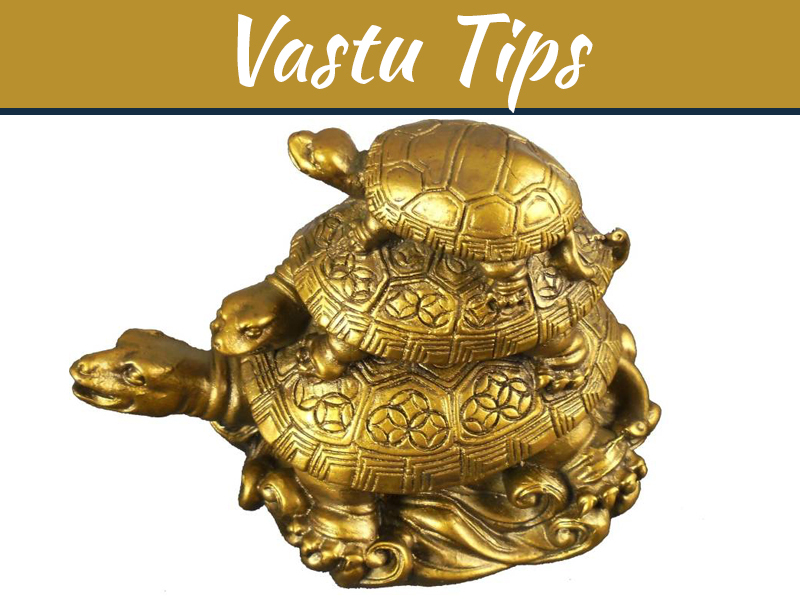 With the help of Vastu, you can make this process smoother. Do not build pantry or paint the north zone in red or pink. Similarly, free the south-east zone from blue color and use green plants. Conference room should be in the north-west direction. You can place an aquarium with nine goldfish and one blackfish in the North-East direction. Desks or workstations should be rectangular or square but not L-shaped. Avoid any irregular shape that creates confusion. All the electrical equipment should be in the south-east direction of the office building. If your business is related to manufacturing, it should start from the south and then move towards north and west before reaching east. Vastu Tips for Business: Where to Build What to Build?